By the final week of October, the tall oaks lining Hawthorne Drive had reached the peak of their colors, and the first yellow leaves slowly tumbled down to lie on lawns and sidewalks. All along Hawthorne Drive, the modest one- and two-story houses had been turned into happy Halloween haunts. 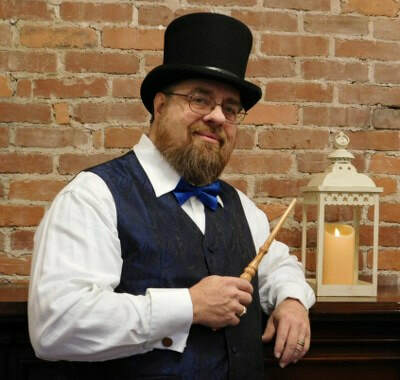 Throughout the neighborhood, bright orange lights framed windows and doors, and small fluttering ghosts hung from the branches of many of the smaller trees in peoples’ yards. Black plastic spiders sat on the cottony cobwebs that shrouded every bush, while jolly Jack-O-Lanterns stood silent guard at every porch. Front yards had become grave yards, and the occasional inept witch hung where she’d crashed headlong into a tree or the side of a house. Yet the morning of Halloween had arrived with no change to Hawthorne House, making it appear decidedly underdressed with no sign of Halloween decorations. “Tonight is very special tah us,” Gwyneth added solemnly. Matt is new in town, and everyone seems to be obsessed with the spooky house next door. Matt just isn’t seeing it. It’s old, creepy and has seen better days, but he doesn’t believe the lady who lives there is a witch. 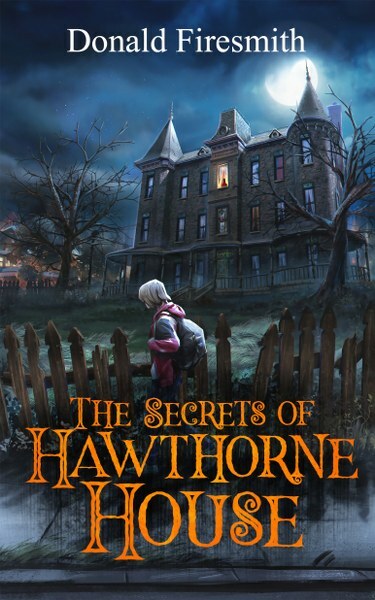 The secret of Hawthorne house is a hot topic around this town. It’s the stuff of legends and spooky stories. This is the story of friendship and mystery. Every house has a story, every town has a history, and every new kid needs to experience what the town has to offer. This town is more than Matt realises. One creepy house is just the start of a historical story. I don’t read many middle school books, but this one had an interesting plot and I enjoyed the change of scenery. I joined up to the book tour and received a free copy of this book in exchange for an honest review. 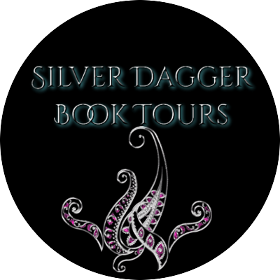 A Weapon's Journey Tour and Giveaway!